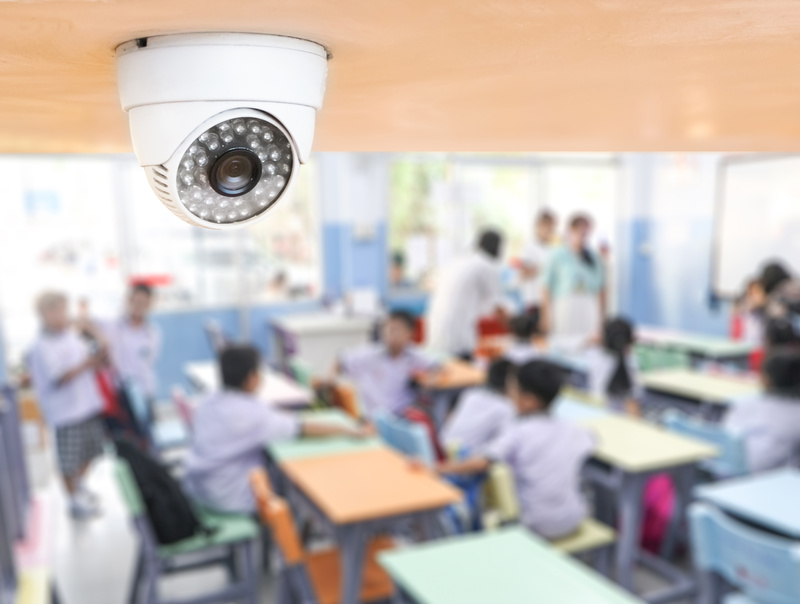 Join this timely discussion of a very hot issue among school attorneys-how to treat videos that are education records and used in law enforcement situations. Bring your questions and wisdom to share with the group! Please note: This webinar will be record and available to COSA members in the online community on/before April 26th. No CLEs are available for this webinar. With the change in administration came significant changes at the Department of Education’s Office of Civil Rights, including rescission of guidance and a new Case Processing Manual. Join two former OCR officials, now school attorneys, for a look at OCR’s current enforcement approach from a national perspective, and suggestions for advising your school district clients in OCR matters. Previously scheduled for 11/15/2018, the webinar speakers will explain and explore the current legal framework for identifying, evaluating, and supporting students in need of mental health services, in and outside of the special education context. What legal tools are available to help schools serve and refer students with mental health needs? We’ll look at this issue from new angles, including traumatic stress, threat assessment, and wrap-around services. Get insights and creative approaches from attorneys experienced in counseling school districts in their efforts to keep all students safe and supported. Please note: COSA generally applies for Continuing Legal Education in the following states: AL, AR, GA, IL, MS, MO, NC, TN, OK, VT and WI. We also apply in states where attorney participants are not able to self-apply for credit. These states include KS, OH, SC* and TX. Please note: COSA does not apply to VA or PA for our webinars. (2) attorney sends notice to COSA of his/her interest in seeking CLE credit in their state(s), agrees to have COSA apply late for their state, and agrees to pay application AND late fees incurred by COSA for the application submission. Cancellations must be made in writing by email to COSA_Registration@nsba.org no less than 14 days prior to the start of the webinar. To provide a refund, we must have your cancellation request by close of business on that day. After that date, no refunds will be issued; however, you may transfer your registration to another participant. The recording will be available to webinar registrants.